Packed goods company Tiger Brands has grown exponentially since it was founded as a family business in 1921. 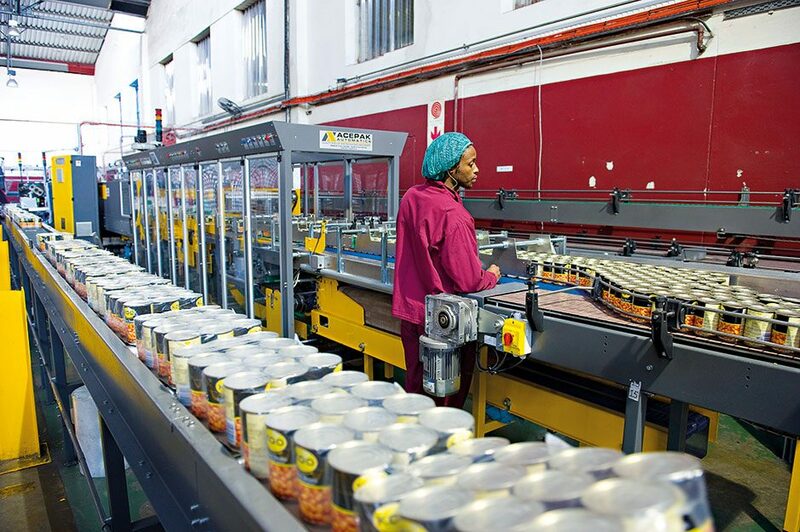 It is currently South Africa’s biggest food organisation, with connections to international food businesses in Chile, Zimbabwe, Mozambique, Nigeria, Kenya and Cameroon. In addition to its main operations, it has gained an extensive list of subsidiary firms in the investment and property sectors, among others. The organisation has done its utmost to engage in corporate social responsibility, participating in food security projects and partnerships, and has expressed a desire to be the “world’s most admired branded consumer packaged goods company in emerging markets”.